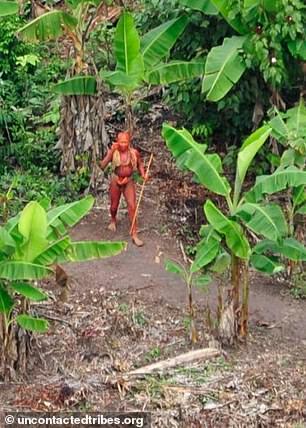 An American missionary has been accused of exposing an isolated indigenous tribe in Brazil to potentially fatal diseases. 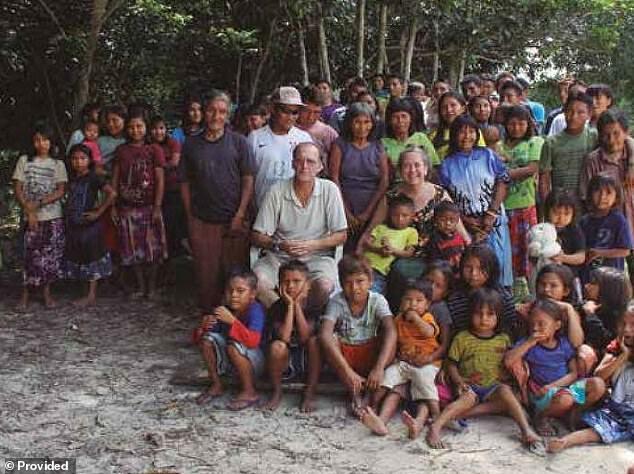 Steve Campbell, a missionary linked to a Baptist Church in Maine, is being investigated by officials from FUNAI, the Brazilian government’s Indigenous Affairs Department, amid reports that he could be tried for genocide. 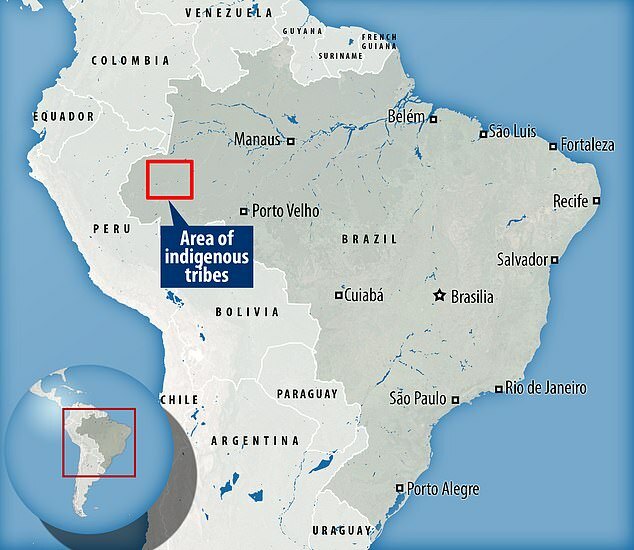 He allegedly entered an area occupied by the Hi-Merimã tribe last month while carrying out missionary work with natives from a neighboring tribe. 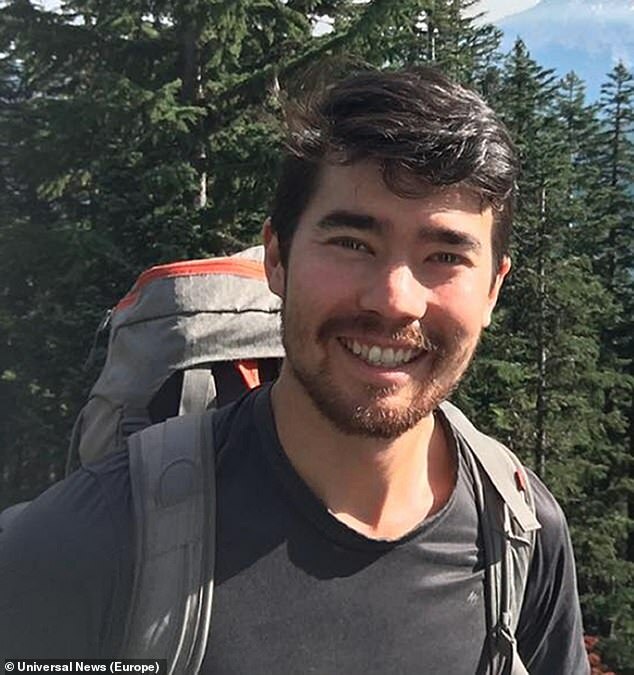 The latest case comes just two months after another American missionary, John Chau, 27, was killed on North Sentinel island where native people have lived for 30,000 years. The Hi-Merimã is one of a few dozen isolated communities in Brazil that have had almost no contact with the outside world. Natives there have previously rejected attempts at contact. It is unclear what penalties Campbell may face, with federal prosecutors or police officials yet to be notified of his actions. However, Survival International, an organization advocating for tribal peoples' rights, has reported that Campbell could even be tried for 'genocide'. 'It’s a case of rights violation and exposure to risk of death to isolated indigenous population,' a FUNAI spokesman said in statement to Reuters. According to reports from Brazilian newspaper Folha de São Paulo, Campbell claimed to have entered the area by mistake, while teaching Indians from the neighboring Jamamadi tribe to use a GPS device. He is a missionary with the Greene Baptist Church in Maine, which is known to carry out missionary work in the Brazilian state of Amazonas. 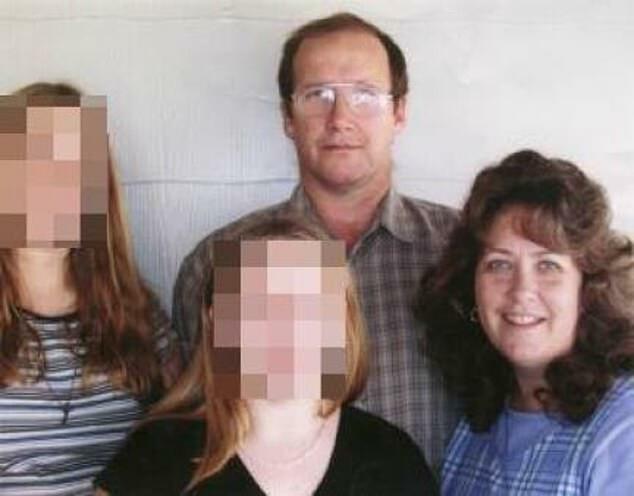 Campbell's wife Robin also works as a missionary in the area. 'Their work is to help with medical, mechanical and countless other ministry opportunites with the indians and missionary families. 'This frees up Jon so he can focus on translating God's word into their language,' the church's website states. 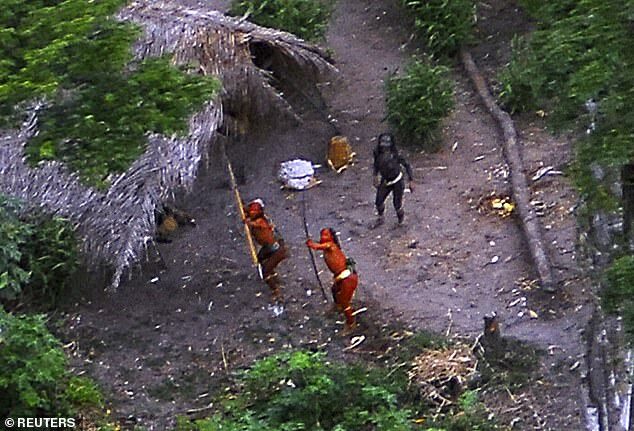 According to Survival International, contact has resulted in disaster for Brazil’s uncontacted tribes 'time and time again.' Attempts to reach Campbell were unsuccessful. The tribe lives along Piranhas River, between the Juruá and Purus Rivers, in the state of Amazonas. Their numbers are unclear, but in the forties it was estimated to consist of 1,000 people. The latest case comes just two months after merican missionary, John Chau, 27, was killed on North Sentinel island where native people have lived for 30,000 years. 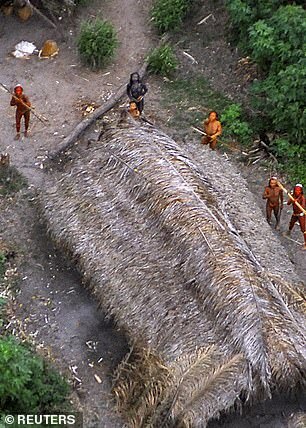 Responding to reports of Campbell's arrest, Stephen Corry, the director of Survival International, said: 'Fundamentalist Christian Americans must be stopped from this primitive urge to contact previously uncontacted tribes. 'It may lead to the martyrdom they seek, but always ends up killing tribespeople,' he said. Under new far-right President Jair Bolsonaro, the threat to indigenous land is only expected to grow. Brazil's new leader has to open up protected land for economic exploitation and refusing to dedicate even 'one centimeter' to indigenous groups or quilombolas, the descendants of runaway slaves. Environmental groups and other stakeholders claim many indigenous tribes in the Brazilian Amazon have already seen their homes destroyed by colonialism, logging and mining operations and foreign diseases. 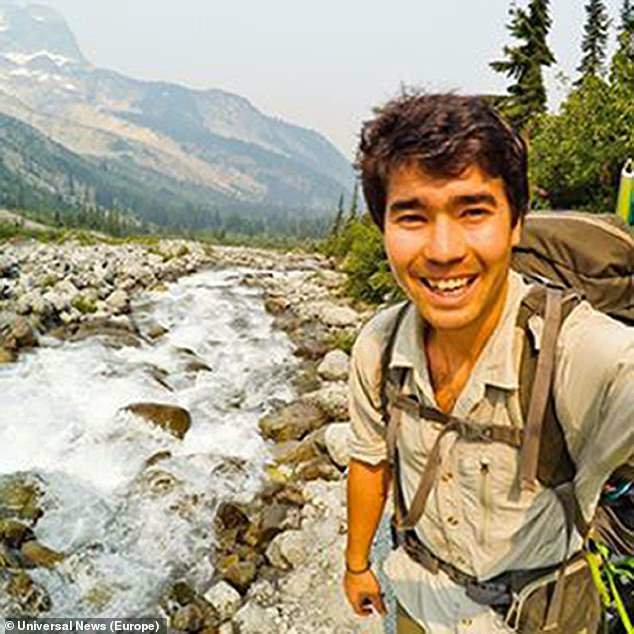 The development comes two months after another American missionary John Allen Chau was killed by members of the Sentinelese tribe after landing on their Indian Ocean island. 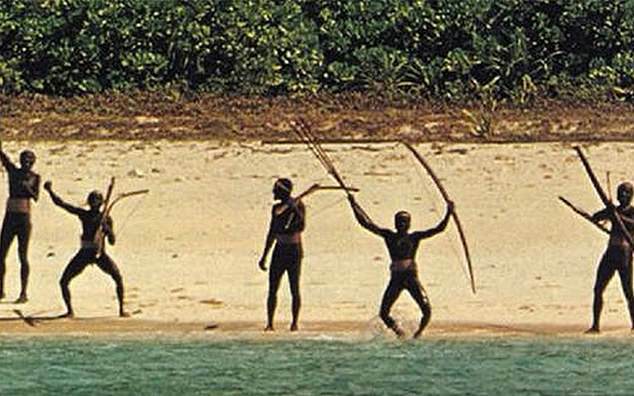 Chau, 27, had repeatedly tried to make contact with the residents of the North Sentinel Island before his death, despite knowing the tribe had previously shunned all contact with the outside world. Local fisherman reported seeing the tribe drag his body days after Chau paid them to take him as close as they would to the island before he kayaked over to it. Shortly after his death in November, his parents John and Lynda Chau, who live in Washington State, revealed they had forgiven the tribe and urged Indian authorities to release the local men who Chau paid to take him close to the island. 'He loved God, life, help those in need, and had nothing but love for the Sentinelese people. 'We forgive those reportedly responsible for his death. We also ask for the release of those friends he had in the Andaman Islands. 'He ventured out on his own free will and his local contacts need not be persecuted for his own actions,' the family said in their Instagram statement. The Andaman and Nicobar Police Department later arrested seven people including five fishermen and two of Chau's friends, alleging that they helped him get to the island despite it being illegal for anyone to go there. It still remains unclear if the police department has merely opened a murder investigation for the purposes of thoroughness or if they intend to level charges against the group which would pose a labyrinth of logistical and ethical challenges given its status as a protected tribe. Chau had written a letter to his parents before he kayaked to the island. In it, he told them not to hold the tribe responsible for his death if he did not come back alive. Before he was killed, he tried to approach the island at least one other time and was shot at. He described how an arrow pierced his bible as he approached them. 'I hollered, "My name is John, I love you and Jesus loves you,"' he wrote in his diary. He went on to say: 'You guys might think I’m crazy in all this but I think it’s worthwhile to declare Jesus to these people. 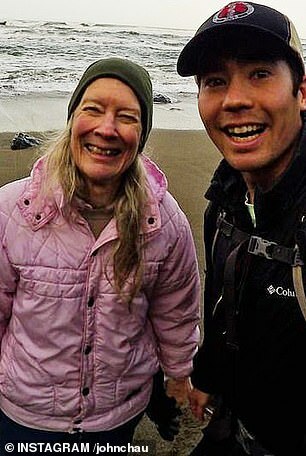 One of Chau's friends revealed to DailyMail.com that he was 'committed' to travelling to the remote island, deep in the Indian Ocean, to preach Christianity to the tribesmen and had been planning the trip for at least three years. 'I saw him reading some Christian literature and I'm a Christian and we started talking,' he said.